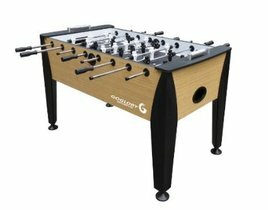 The 53 inch is a slightly smaller version than the Goglory 56, and offers a much lower price point. 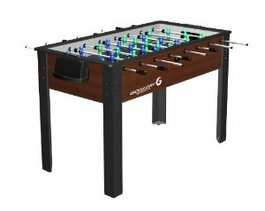 The size, price, and feature set really make this table designed for children to be used as a great toy to keep them busy for hours on end. 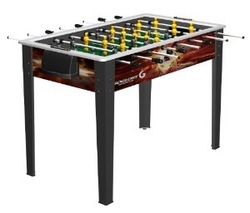 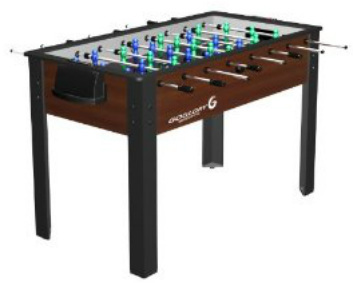 Get your kids out from under their iPads or game systems and introduce them to a real game with this table.